 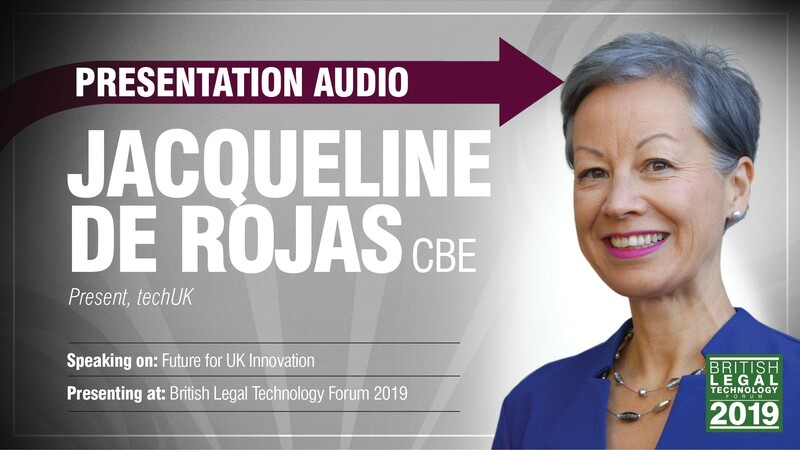 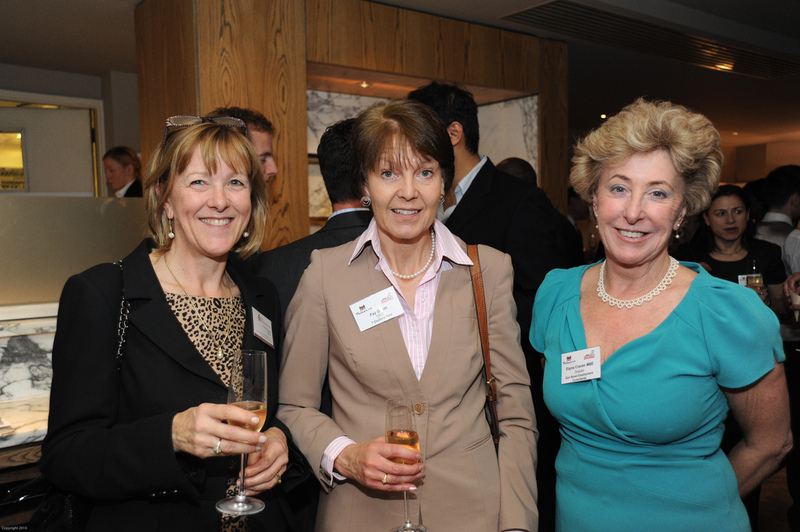 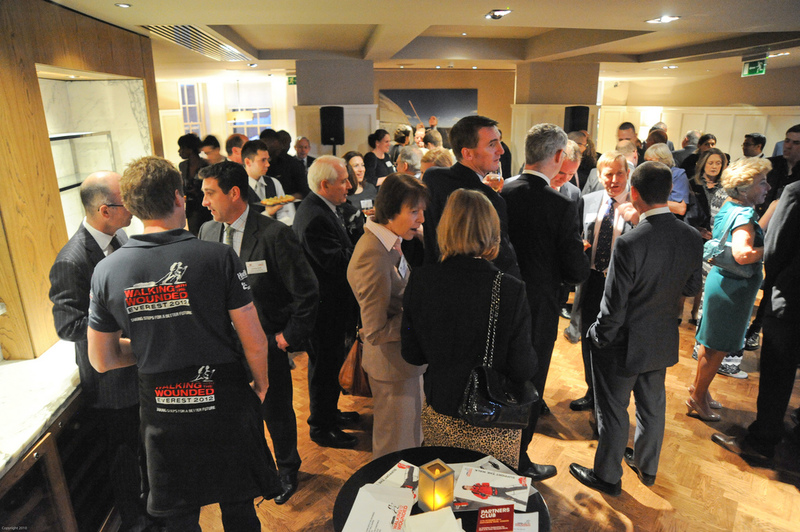 During this exclusive Podcast, Netlaw Media is delighted to present ‘British Legal Technology Forum 2019’ speaker Jacqueline de Rojas – President, techUK. 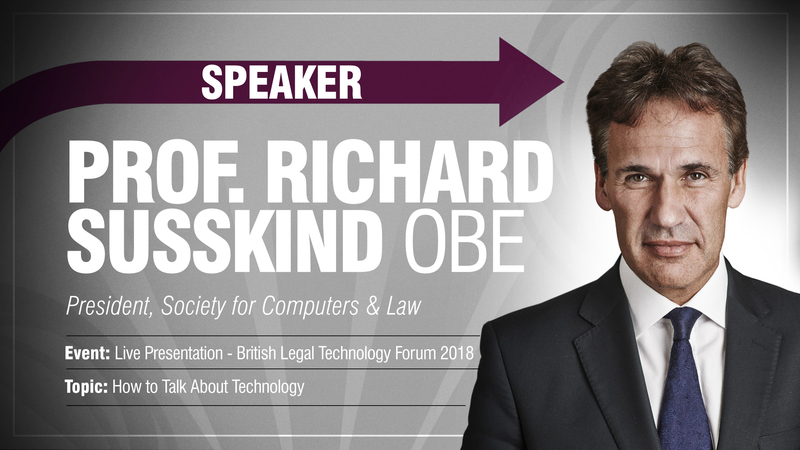 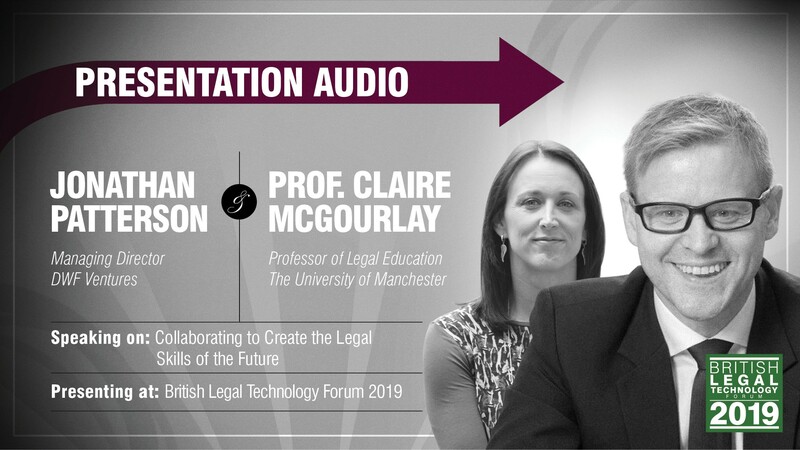 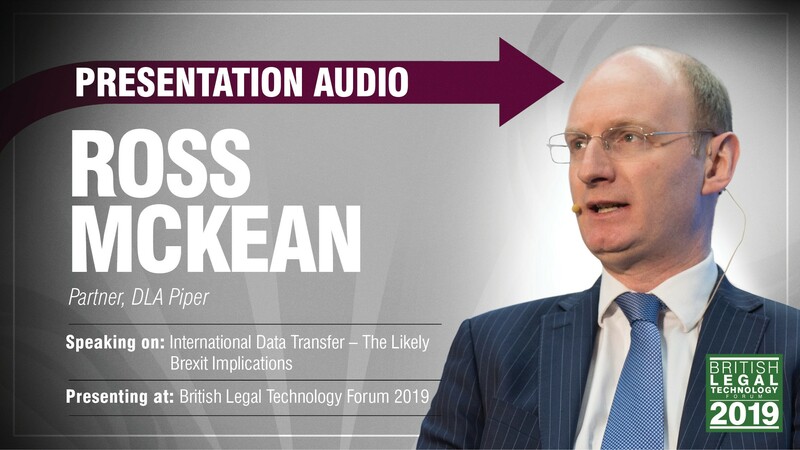 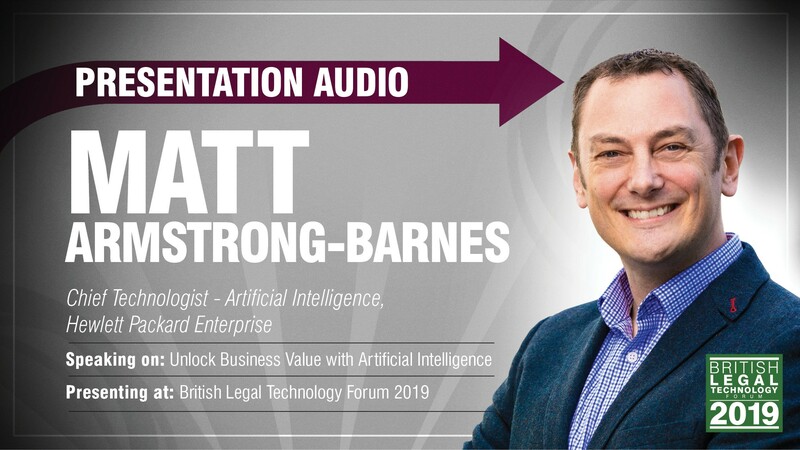 Listen to an audio recording of this live presentation at the British Legal Technology Forum 2018 – ‘KEYNOTE: How to talk about Technology’. 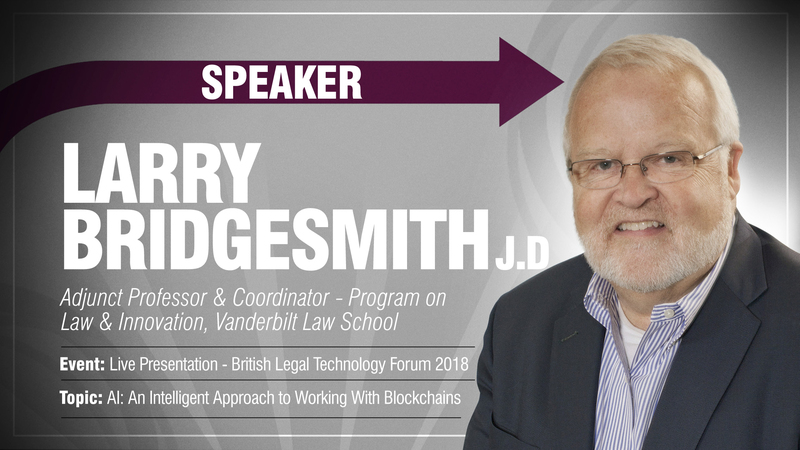 Listen to an audio recording of this live presentation at the British Legal Technology Forum 2018 – ‘AI: An Intelligent Approach to Working with Blockchains’. 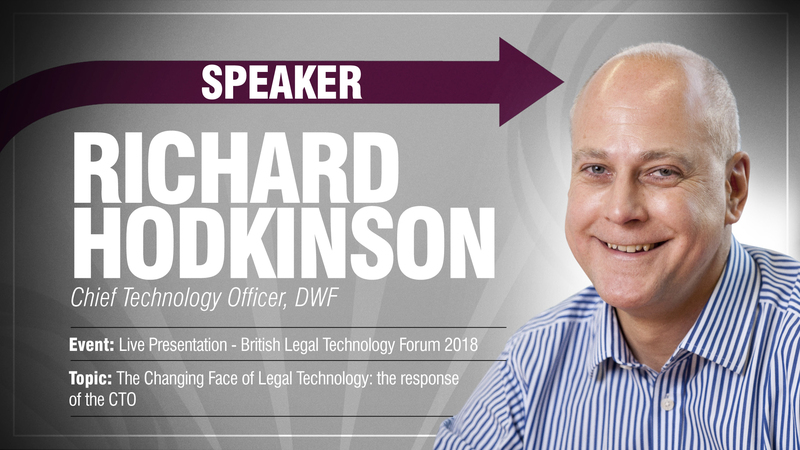 Listen to an audio recording of this live presentation at the British Legal Technology Forum 2018 – ‘The Changing Face of Legal Technology: The Response of The CTO‘. 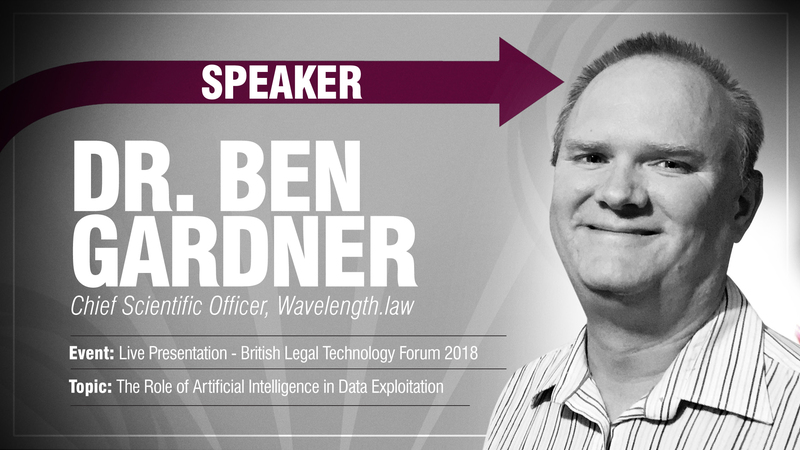 Listen to an audio recording of this live presentation at the British Legal Technology Forum 2018 – ‘The Role of Artificial Intelligence in Data Exploitation’.